If you enjoyed this article and know someone else who's a Valis fan, let 'em know about this article. It'd be a great help! 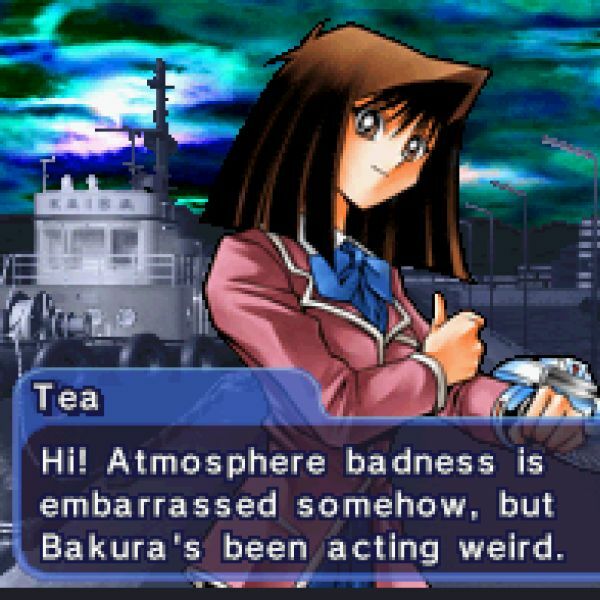 This handy book will guide you through the history of bad game translation!